You will enjoy this from start ot finish. Nice plot development and interesting characters. 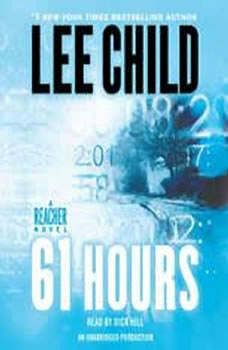 Very very good book Since I have started listenting to Lee Child Jack Reacher Novels I find I like them more with each one I listen to.